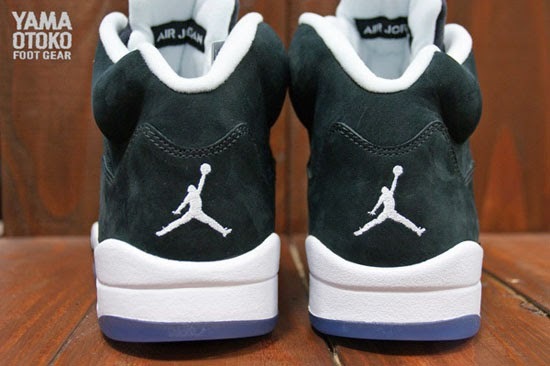 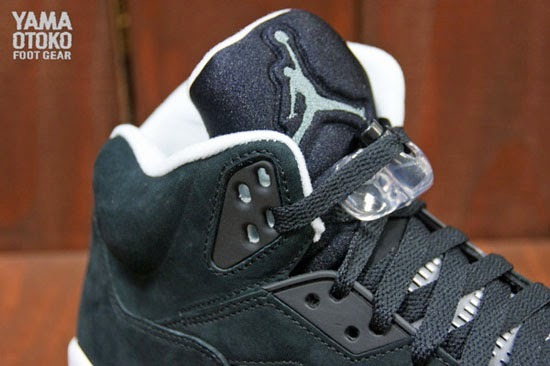 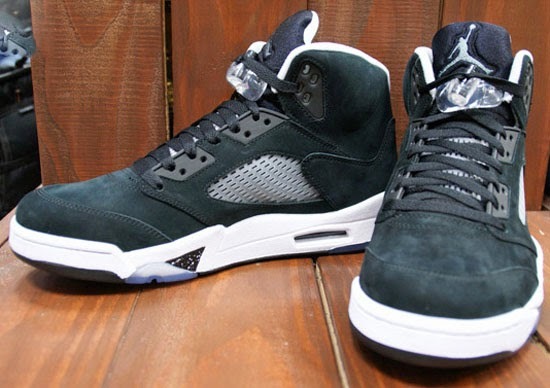 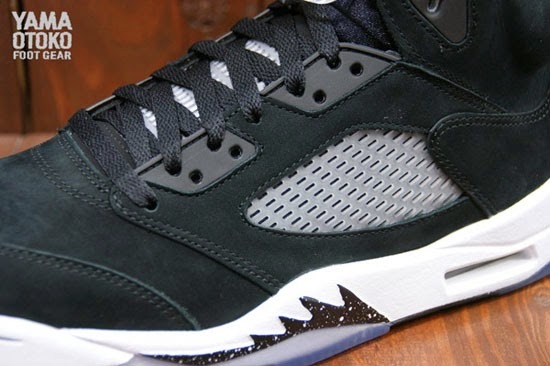 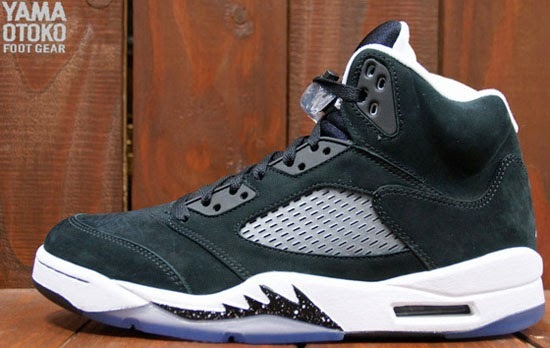 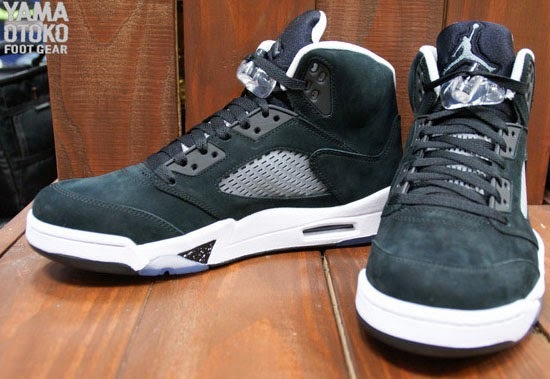 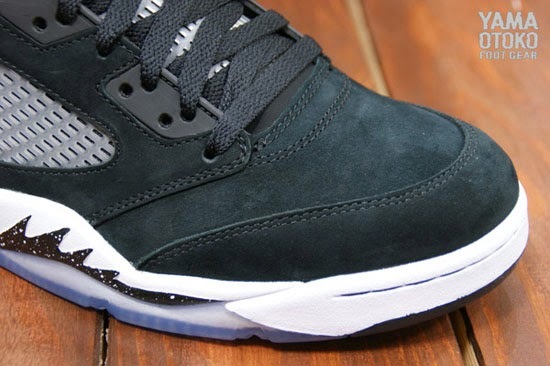 Nicknamed the "Oreo" edition, this Air Jordan 5 Retro comes in a new black, cool grey and white colorway. 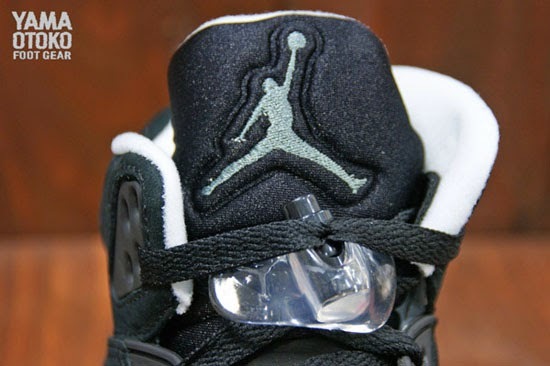 Featuring a black based nubuck upper with white accents, a cool grey Jumpman on the tongue and a speckled flame on the midsoles finished off by an icy blue translucent outsole. 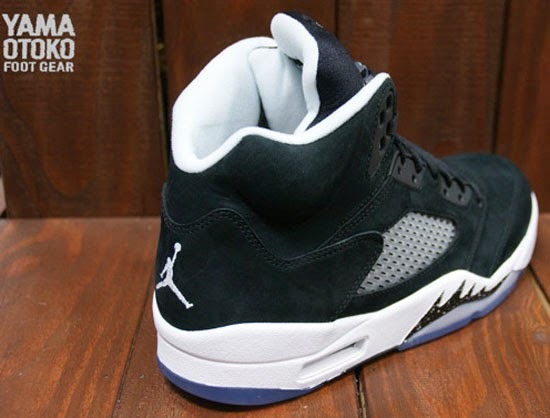 A general release, look out for these at select Jordan Brand accounts worldwide on "Black Friday", November 29th, 2013. 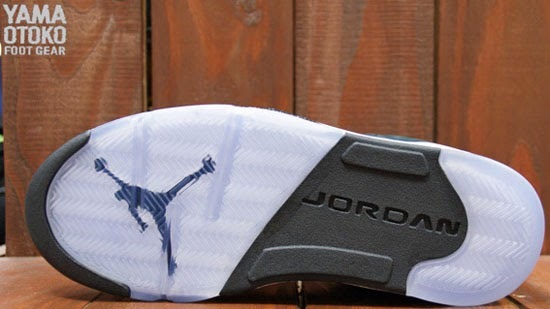 Retail is set at, $170 for men's sizes and, they will also be available in full family sizing down to infant.